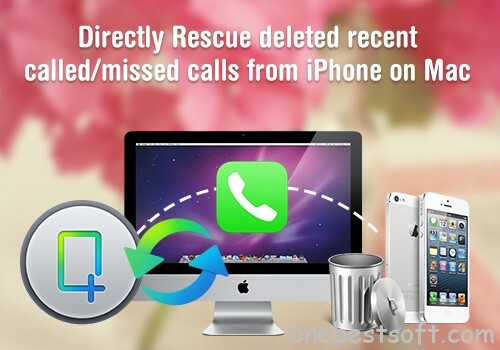 Looking for a Call history recovery software on Mac? 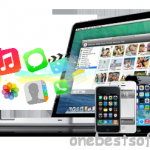 Below article will give you a step-by-step introduction on how to recover deleted recent called/missed calls from iPhone directly without iTunes backup. In dairy life, losing called/missed calls is common and it would be terrible if these numbers are really important to you. And most people will find they even do not have backup in iTunes. When this happened, you must hope that there is a way could recover your deleted recent called/missed calls directly from iPhone. 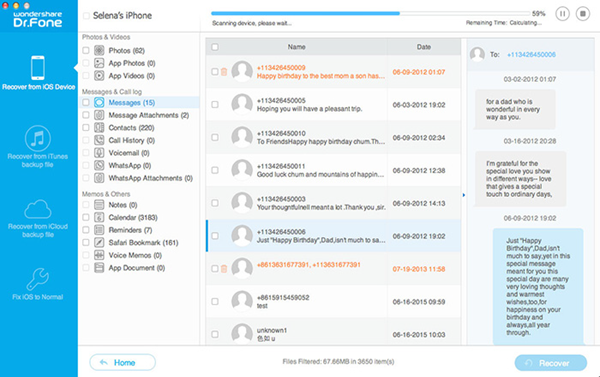 Install Wondershare Dr.Fone for iOS for Mac on your Mac and launch it, connect your iPhone with Mac by USB cable, your device will be automatically detected by the program. After clicking “Recover from iOS device”, this app will start scanning your iPhone. The scanning time depends on the database on your iPhone. 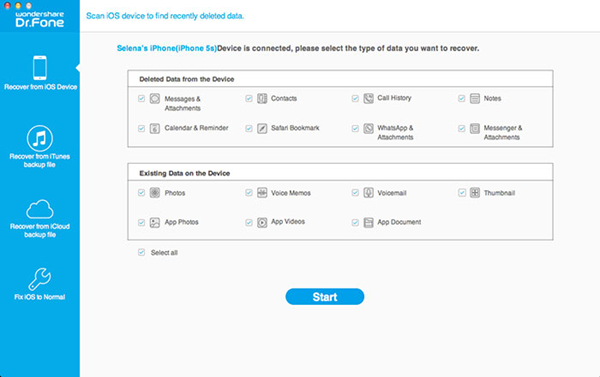 After scanning, all of the data on your iPhone could be displayed in the interface. Click “Call History”, you could preview all called/missed calls on your iPhone, including these deleted. After preview, tick the calls you want to recover. You could tick “Only display the deleted items” option on the interface if you need. Then click “Recover” button a window will pop up to ask you choose the file location to output the recovered calls, and click “Recover” to start the process to recover deleted calls from iPhone. After finishing that, you could preview your call history on your Mac easily. It’s awesome how you recover lost and deleted Call history from iPhone without iTunes backup on Mac, I love how much technology has evolved. Thanks for this, it works for me. Do you have a spam issue on this blog; I also am a blogger, and I was wanting to know your situation; many of us have created some nice practices and we are looking to exchange techniques with others, why not shoot me an email if interested. Wow, awesome weblog layout! 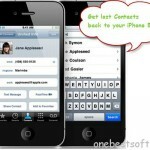 iFonebox recovery software is a very effective data recovery software for Iphones.